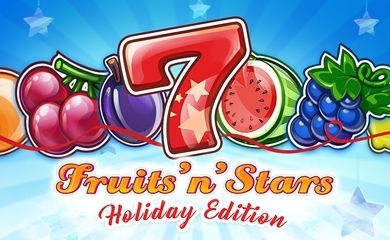 Sevens&Fruits - is a classic fruit slot for those who want a simple, good play with big winnings. 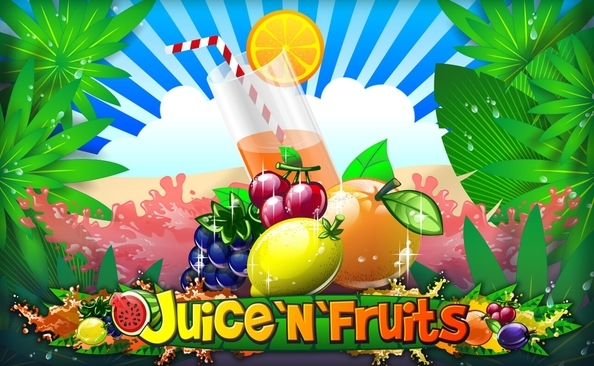 Fresh juicy fruits with vivid fire animations and a classic sound is a gift for those punters who admire good old slots. 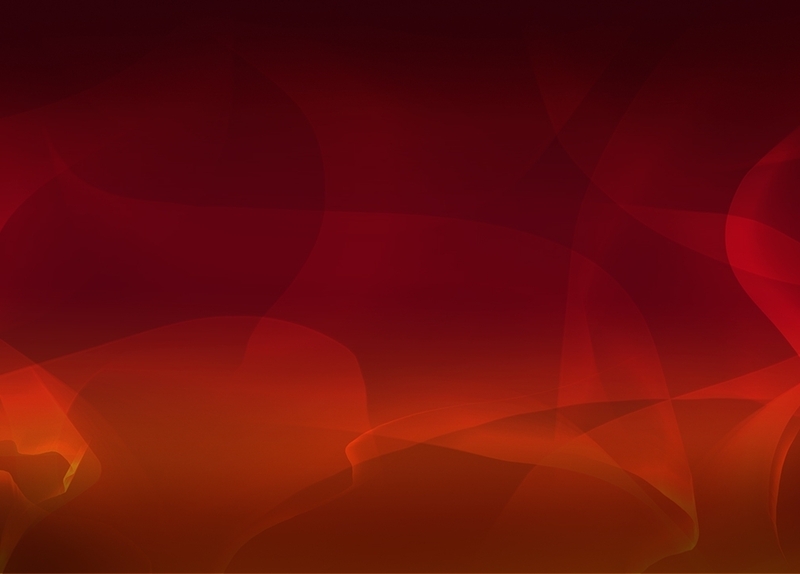 Everything is straightforward here: fiery red Seven symbols which compose most fruitful combinations; Star symbols which are Scatters and pay independently of 5 bet lines. 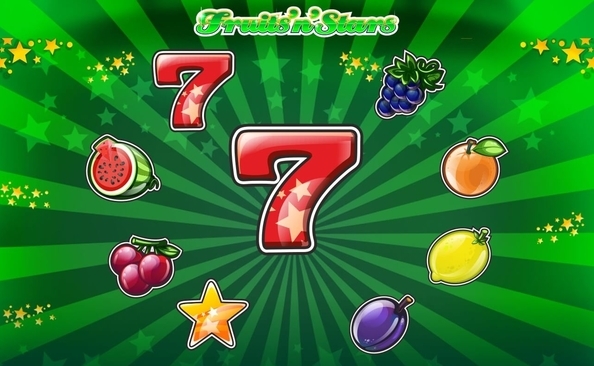 Simple, elegant, addictive - that's all you have to remember about the Sevens&Fruits slot!